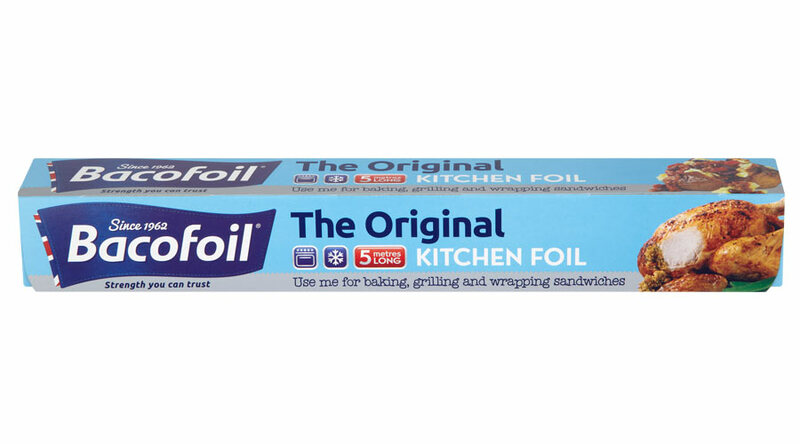 Please choose British made tin foil and clingfilm – like Bacofoil mentioned above. Check the packaging. 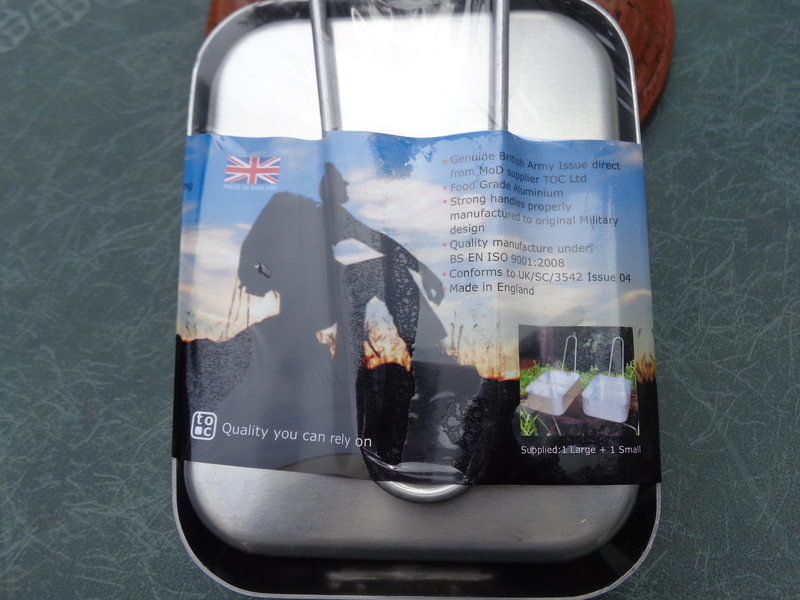 This entry was posted in Food and Drink, Household products and tagged Aluminium Foil, Bacofoil, Clingfilm, Cooking, Tin foil, Wrap Film Systems on June 21, 2015 by ukmade.